Love Marie opens up about her art...and her heart. "Drown out external criticism because you’re already your own biggest critic." 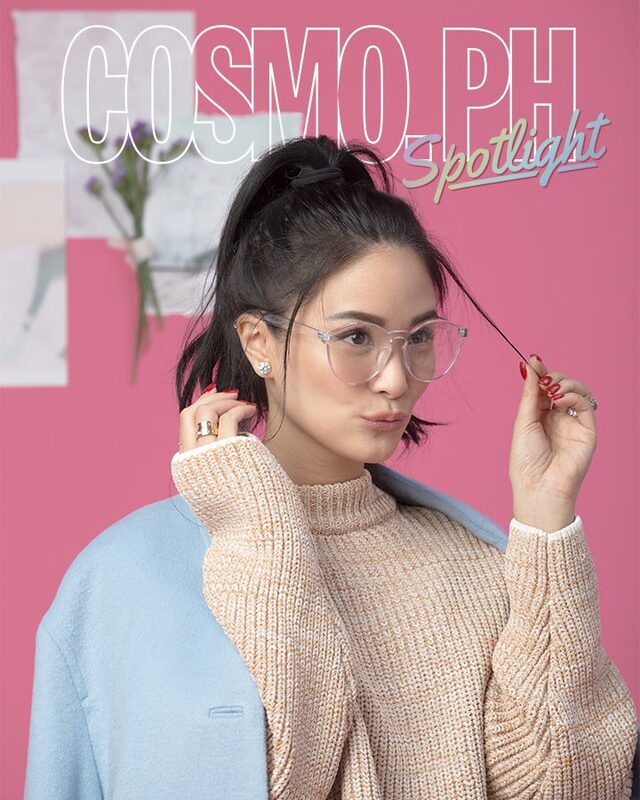 Heart Evangelista-Escudero walks into our studio on the first Saturday of 2018, piping-hot cup of coffee in hand, complete with a sweet, disarming smile. In the middle of our interview, the 32-year-old actress realizes she’s been in showbiz for nearly two decades. "Back then, you couldn’t imagine the buckets of tears that we aspiring artists would cry when we felt like, 'Oh, we’re not gonna make it this time,'" she recalls. "None of that was televised. We didn’t have social media back then, either. The industry was a bit crueler at the time." It wouldn’t feel quite right to call Heart a budding artist—it’s more like she’s in full bloom, in the realm of painting and acting. You might have encountered some of Heart’s paintings on her Instagram (follow @iamlovemarie_e! )—some on canvas, but most notably on designer handbags. Her choice of colors and textures are inspired by her travels and street style. Her trips to Paris are particularly memorable because it’s the one city that, for her, represents freedom and independence. "Something clicks whenever I see this really stylish girl walking down the street with her polka-dotted shirt, her checkered pants...so if you look at my paintings, it’s a combination of prints. I feel it’s my signature style, the vibrant colors." In a digital-first world, it’s wonderful to see artists with her kind of clout advocating for traditional mediums. Heart understands, however, that she has a long way to go. 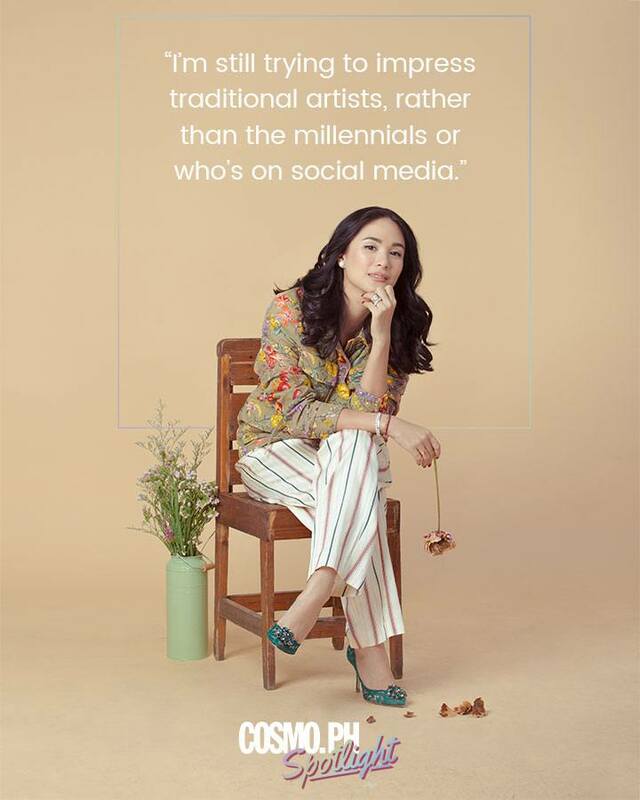 "Every time I go to a fair and I encounter the traditional artists, I somewhat feel like, because I’m an artista, I’m not 'good enough' maybe for them," she shares. "I guess in time, by working hard, by being consistent, by being passionate and they see that, as you age you’ll eventually get their respect." Heart deftly juggles the dual roles of artist and artista, receiving praise—and criticism—for her work. We ask if, after so many years in the industry, the hate from bashers still strikes a chord. "Sometimes it feels like I’m one of the most bashed artists," she imparts, laughing. "There are accounts that are made just to hate on my toes. That’s crazy. On social media, I’m my authentic self, and whatever others think is what they think," Heart concludes with a smile. "I’ve reached a point where it doesn’t hurt me anymore—"
We are about to ask a sensitive question, but Heart beats us to the punch. "—but I’m not so sure that when I have a child if I’d feel the same way." She mentions longtime friend Solenn Heussaff, who she’s known since before they both made it big. "I like the way Solenn does it. She’s raw on social media. I’m not like that. But it’s my way of protecting myself, and someday, my child." Indeed, the rumor mill has been on overdrive about Heart and husband Sen. Francis “Chiz” Escudero’s purported plans to start a family, and Heart seems anxious, even eager, to open up. "I’m incredibly terrified. I feel like I’m still immature in many ways, financially, emotionally...and having a child means stepping up. But I have an amazing husband and I know I can count on him." Their marriage is a different story entirely. Ever since the pair got hitched in 2015, they’ve received an incredible amount of (expected) scrutiny. Heart shares that the key is keeping private moments private—a feat in a #relationshipgoals-obsessed world. 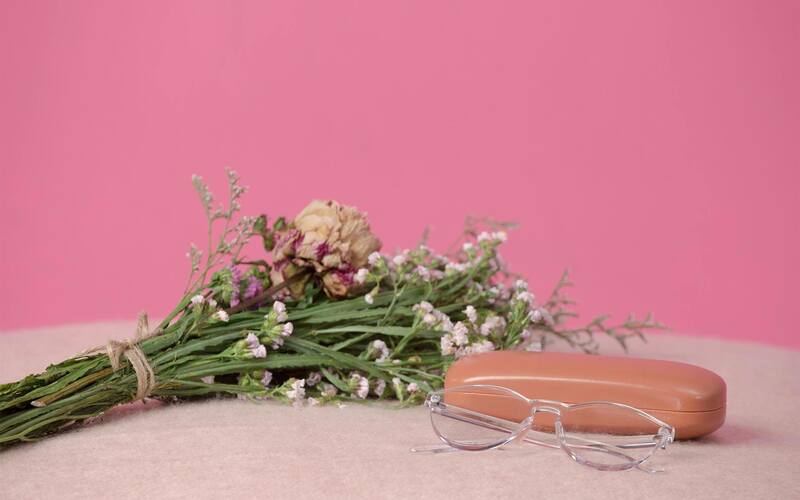 As she takes her last few sips of coffee, the low hum of a blow dryer accompanying our conversation, Heart has a few final words for her younger fans, understanding that insecurities are rife during their teens and twenties. But her stance is more proactive than accepting because sometimes, loving yourself means realizing you need to treat yourself better. "I’m always afraid of gaining weight because I’m petite. I’m 5'2"! If I gain a little weight, it shows. I make sure to eat healthily and to work out when I can. I think to myself, 'I have to do something about it instead of just feel bad.’ It’s really about changing the way you look at things," Heart says. "I’m aware that I’m not super hot, and I’m not super tall. So I wear my heels. I wear what makes me feel good." "You need to drown out external criticism because you’re already your own biggest critic. And if you’re going to change something about yourself, go ahead, but just make sure you’re doing it for you."